Hello again! I thought it was time we got a little personal... Not like that I swear, but I want you all to have an insight into myself. That's why i thought today I should post a TAG. Have fun getting to know me! Pepsi Max is my favourite but, I also have coffees like all the time. "What Do You Mean" - Justin Bieber. Hmmm, I like the name Chanel, Gigi or Kelly for a girl and for a boy probably Zac or Ethan. YASSS, literally most sports except I'm not the best at land ones because I am a swimmer. "Looking For Alaska" - John Green. Check it out if you haven't, it's amazing! I love white but if you classify that as a 'shade' then blue. I love anything sweet really. Selena Gomez's one is my favourite but other than that scents like Justin Bieber's or Anna Sui orrr Katy Perry's Meow or any Calvin Klein ones or Chanel ones. Nope, I'm about to though! Yes I have - I've been to Phuket, Kuala Lumpar and Hong Kong. Nope. I did like 7 years of japanese in through my whole schooling life, but I don't remember a thing. I have a brother - Ryan. 16. What is your favourite store? UHHH, ASOS, Stelly Clothing, MissGuided and Princess Polly. I love anything that's chinese, yes please..
Not really, I've been keen to graduate ever since I can remember. 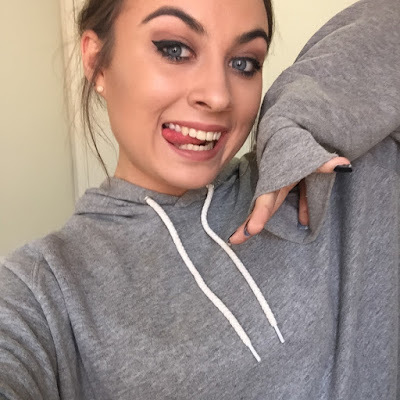 19. Who are your favourite youtubers? 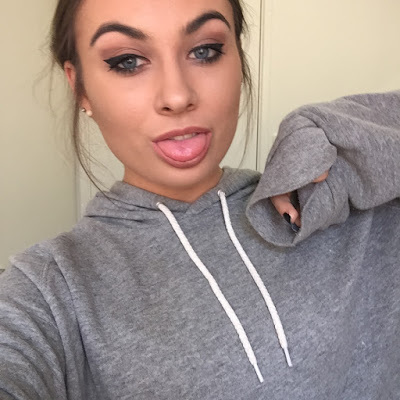 Rahnee Bransby, Niki and Gabi, Zoella, Shani Grimmond, Chloe Szep and Kathleen Lights. ohhh, I always struggle with this question. My absolute favourite is Monster's Inc.
Keeping up With the Kardashians, The Carrie Diaries, The Bachelor, Orange is the New Black, I am Cait. 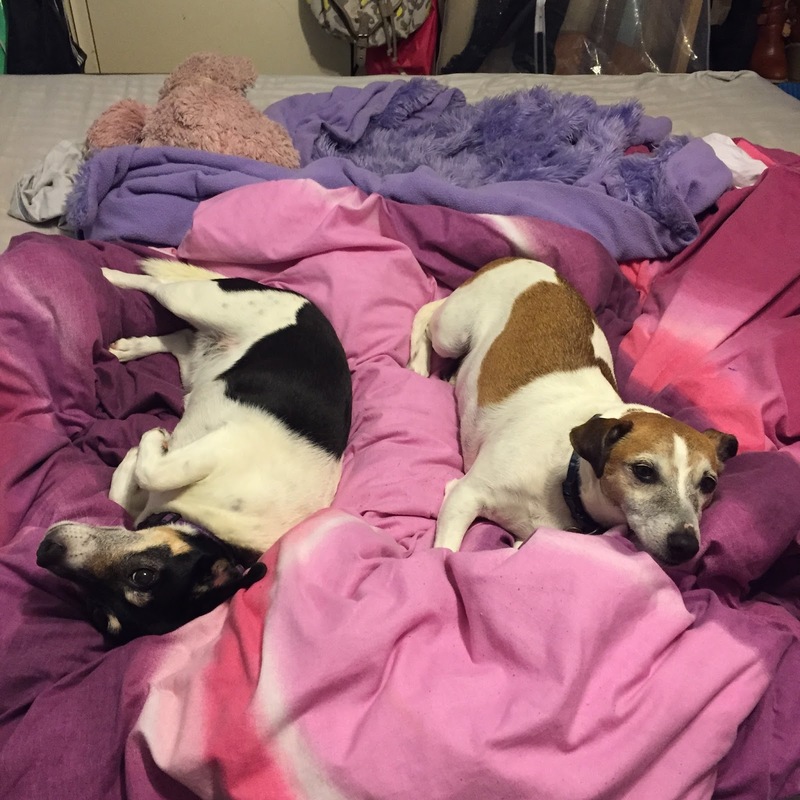 I have 2 Jack Russell's. A girl called Moya (left) and a boy called Kei (Right).